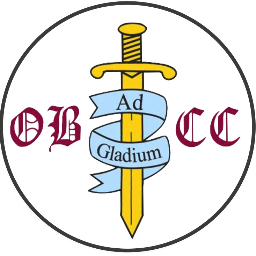 Between Sunday 14th – Wednesday 17th April, Ockbrook & Borrowash Cricket Club will be stepping up their preparations for the 2019 cricket season by attending a three (3) day training camp at the Desert Springs Cricket Ground & Academy. 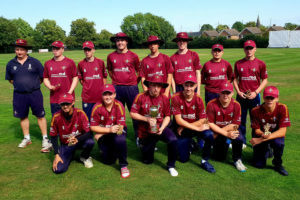 Formed in 1850, the Club is a long-standing member of the Derbyshire County Cricket League, with four senior teams with the 1st XI playing in the Derbyshire Premier League, a Ladies XI, and teams at all levels of the Erewash District Junior Cricket Leagues. The team training camp will comprise twenty-one (21) players all of whom will be spending their time completing numerous training sessions each day, accompanied by five (5) coaching staff. 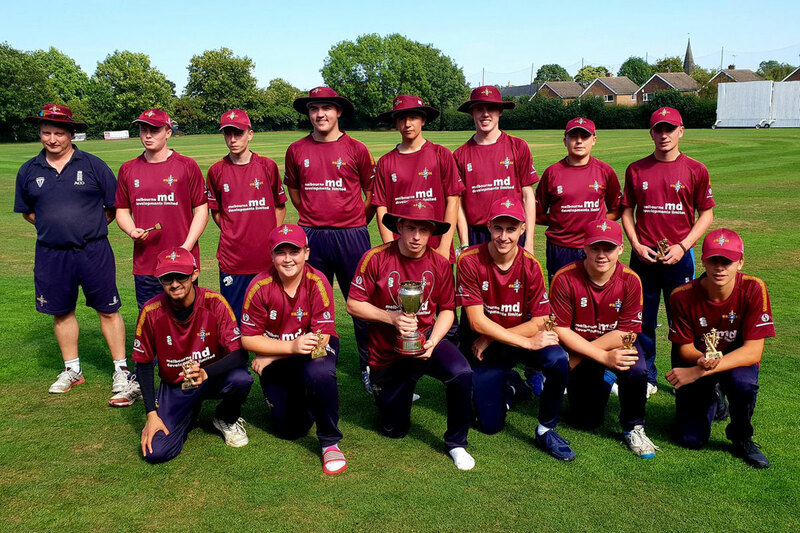 Grass net practice, both bowling and batting, strength and conditioning work, running, speed and agility work will take place at the Cricket Academy. Match simulation scenarios, wicket bowl through and out-field practice shall take place at the Desert Springs Cricket Ground. Accommodation for the players and coaches is in some of the privately-owned apartments at Desert Springs Resort normally reserved for holidays and short breaks and the resort’s executive chef will be on hand to cater for the special dietary requirements of individual players dining in the resort’s Crocodile Club Restaurant.